In our last blog post, we covered a few of the ways that small businesses and new businesses alike see immediate benefits through the help of a PEO company. At the end of the day, our goal at The Medical Link is to provide your business with high-quality services and software that leave you confident in what you’re offering employees, but also leave you with enough time to truly focus on your business. The fact of the matter is that these services truly do provide an array of benefits to businesses that are still working out kinks and figuring out how to be as successful as possible. The last post covered how our PEO services can benefit your compliance needs, payroll, and administration needs and the insurance benefits that you provide your employees with. You may be noticing that the common factor of these services is that they not only save you time, but they save you money and provide more accurate results. That won’t change in the next two benefits, so let’s get started looking into them. Being prepared for accidents is something we’d all love to do, but it’s simply unrealistic. However, the positive outlook that nothing bad will happen only takes one big mistake in order to realize that’s not necessarily the best approach either. That’s why businesses need to be prepared with an understanding of worker’s compensation and claim resolution. While it doesn’t seem like it would be tricky, this is very technical and requires a pretty grand understanding of the law. Rather than worry about this on top of the day-to-day responsibilities that you have, pass this stress off to us. 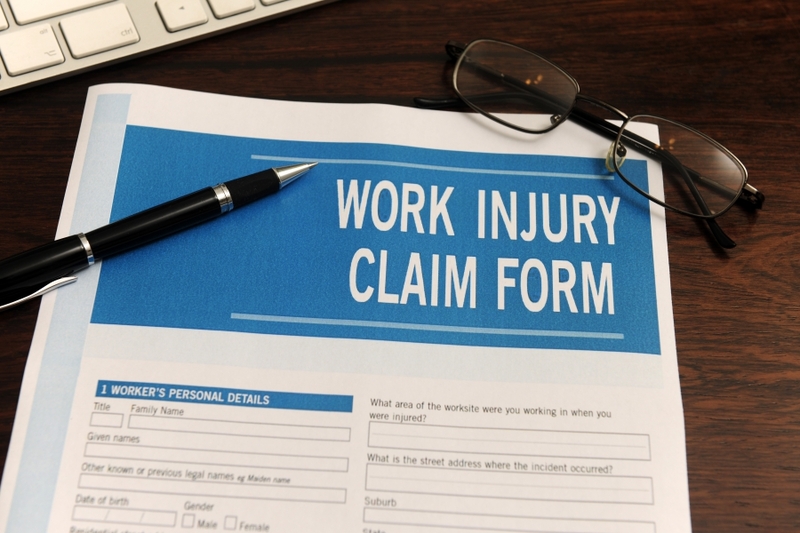 We have the HR professionals that specialize in these types of claims and can get the ball rolling quickly in the event that you do run into a problem that requires worker’s compensation and claim resolution. You will be glad when you don’t have to stop on a moment’s notice to find a way to solve any hefty issues. As with a few of the benefits that we’ve mentioned, HR professionals provide endless amounts of benefits because of the deeper understanding and experience that our team has. Being able to quickly provide you and your employees with HR assistance through our thoroughly organized system makes any tasks that you need to complete quick and easy. If you are a small business that is just starting, then the need to hire an individual to create an HR department is something that you shouldn’t worry about until it is absolutely necessary. 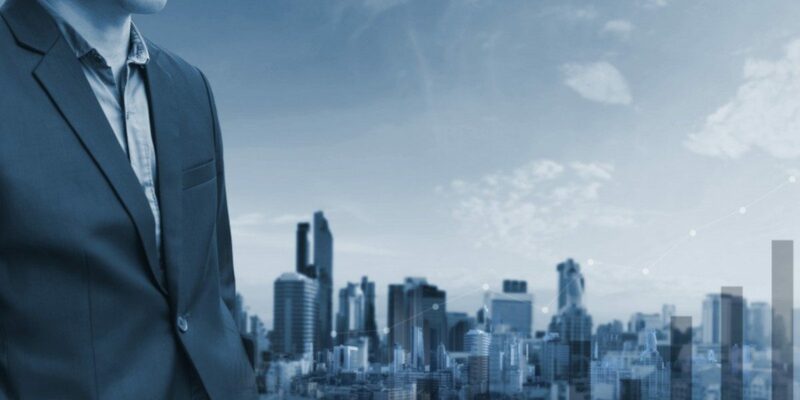 Until that time, working through a PEO company is progressively, and financially, your best option. If covering these benefits have only provided you with more answers and guidance on ways to improve your business and enhance the way that it runs, then it’s time you sit down with one of the professionals from The Medical Link. We will work with you to determine which of the PEO services that we offer will be most beneficial for you and your business. Don’t let your business experience a downfall because of things that we can take care of — reach out to us today!